There is no location in the country that is immune from the scourge of addiction. We know that combating addiction can be a daunting challenge. This is the reason that we have a number of locations across the United States. No matter where you’re located, we have the tools you need to succeed. Wherever you are, we can provide the treatment necessary for you to overcome this disease. 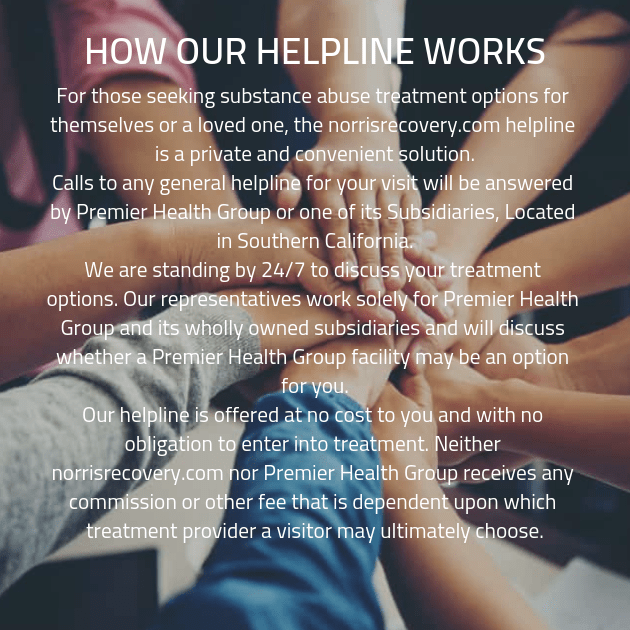 All you have to do to begin setting up an appointment with the drug rehab center that best suits your needs is call us today. We will provide a free consultation that will ensure you are treated in the best environment possible for your needs and situation.